We first broke the result of our hard work on the Better Cookies Canada Instagram page. This amazing cookie is now available for ordering in our Create your own Cookie gift section and will soon be added to our gift box and gift basket selection. 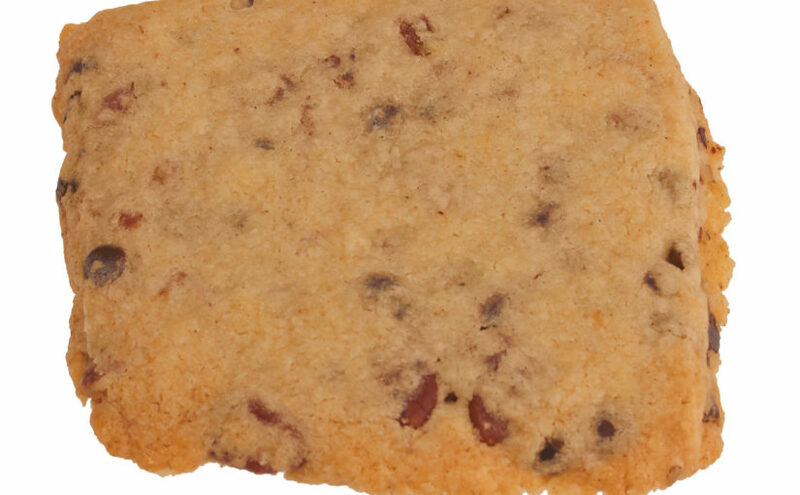 This cookie has chocolate chips, pecans, Earth Balance, gluten free flours, sugar and is mixed in a unique way with care. Get more balanced with these delicious shortbread cookies. We guarantee your gift recipient will have a hard time resisting the temptation to having another cookie. It costs an extra dollar per cookie given the time it takes us to make and the cost of the ingredients. It is well worth the cost! 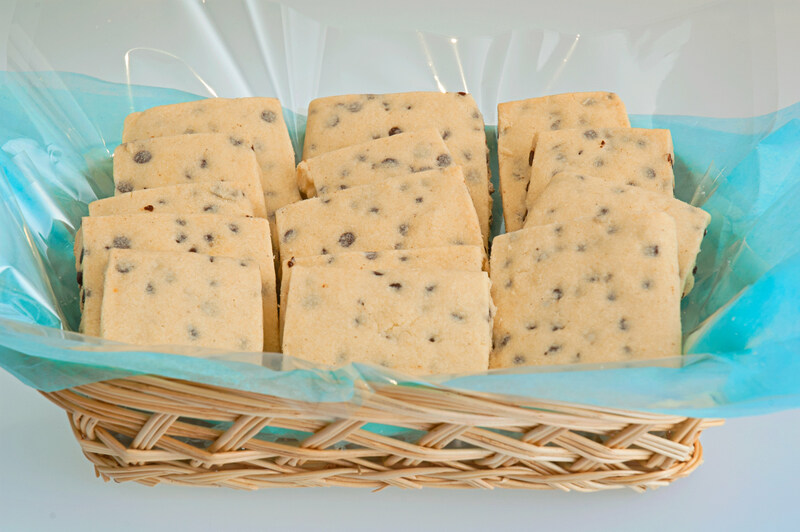 Below is a gift basket showing our regular vegan shortbread cookie without the Pecans. 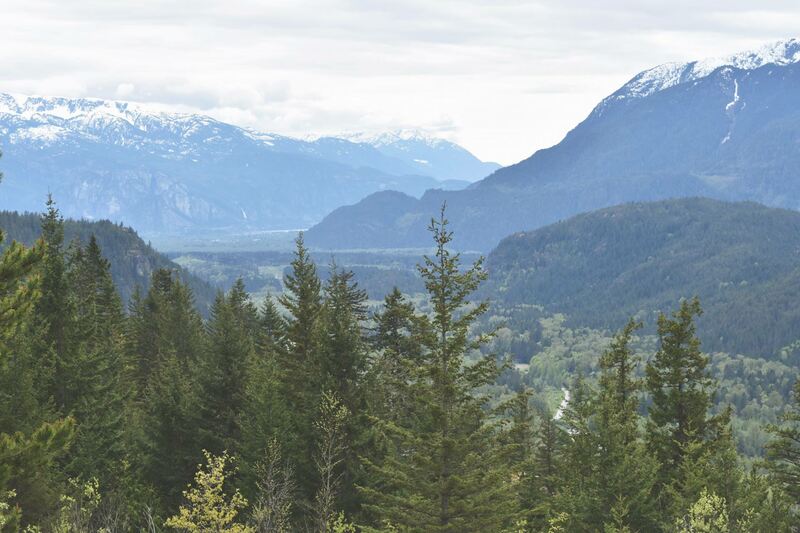 For more information on the journey we have taken creating our gluten free cookie gifts, please see the post about the creation of a gluten free chocolate chip cookie for Canada gift delivery. We are developing more gluten free gift cookies in 2018 to add to the collection. 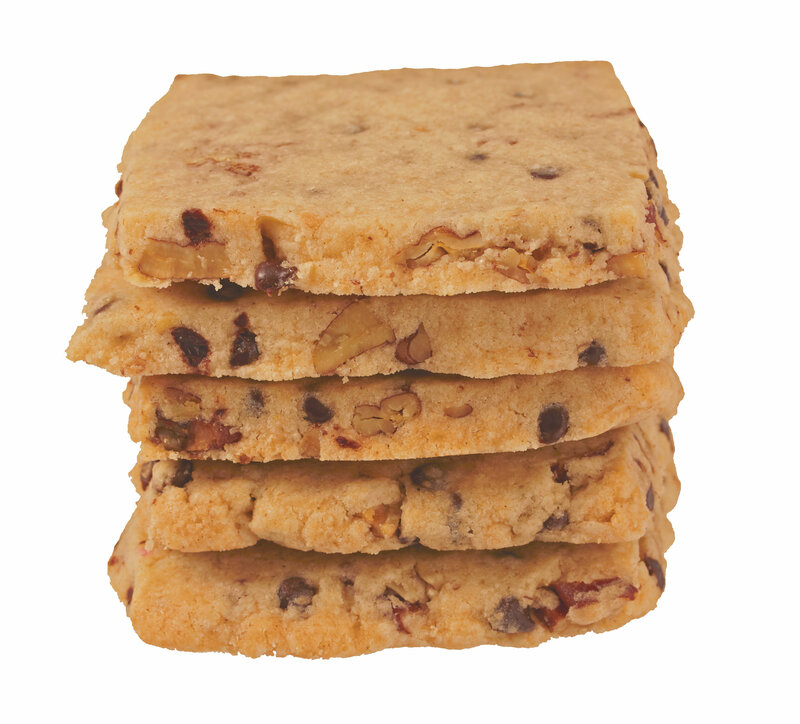 Based in balance and kindness, our cookies are made with care and embody goodness. Make the most of this moment and it will open the door to many happy days.